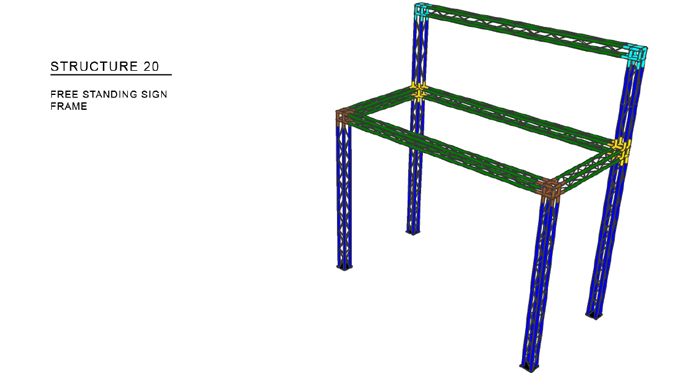 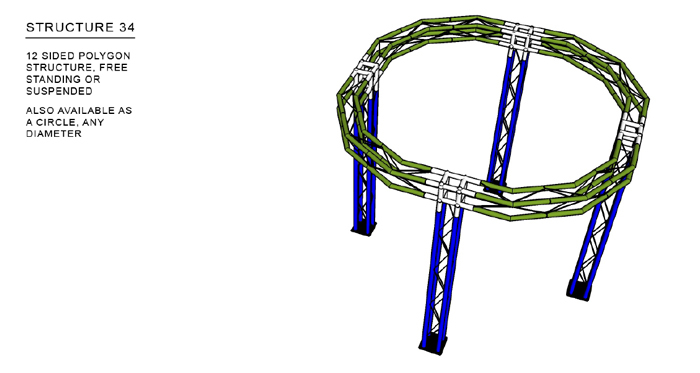 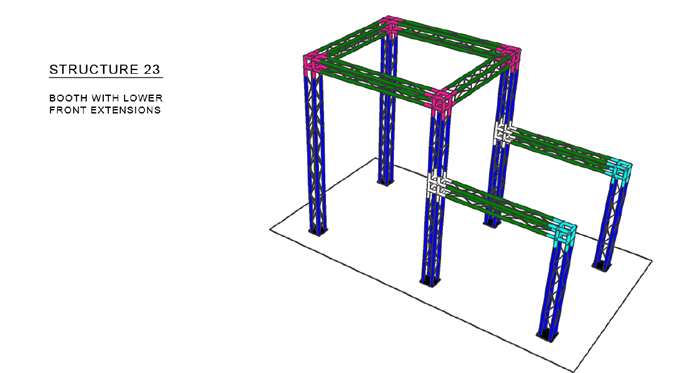 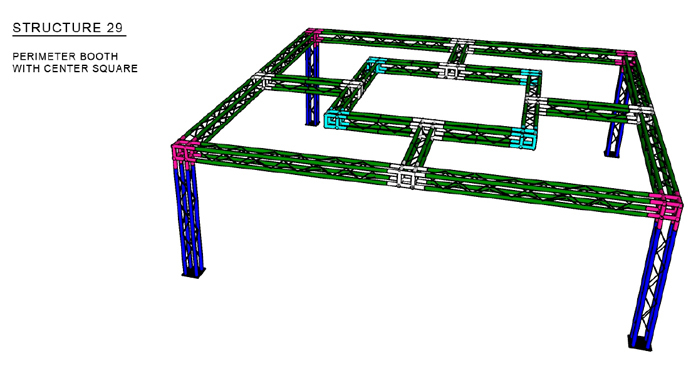 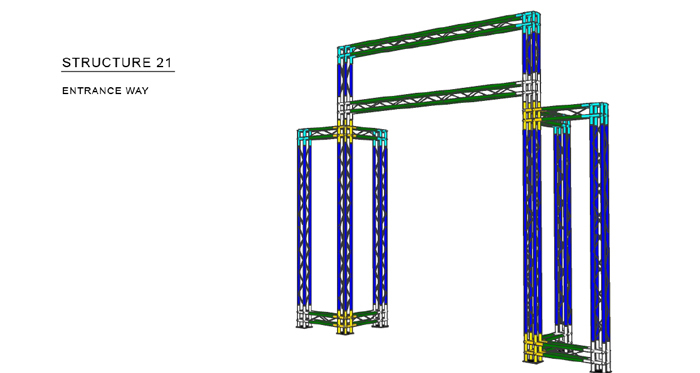 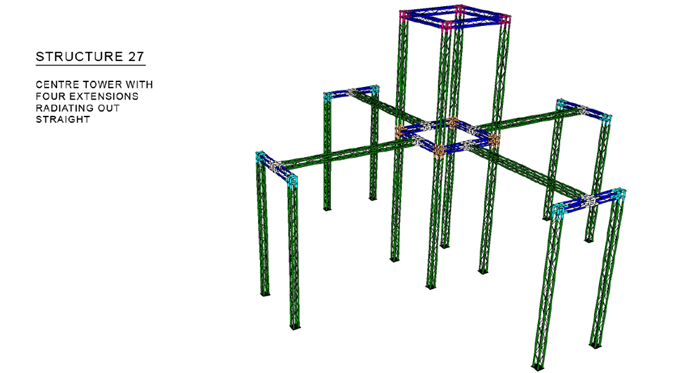 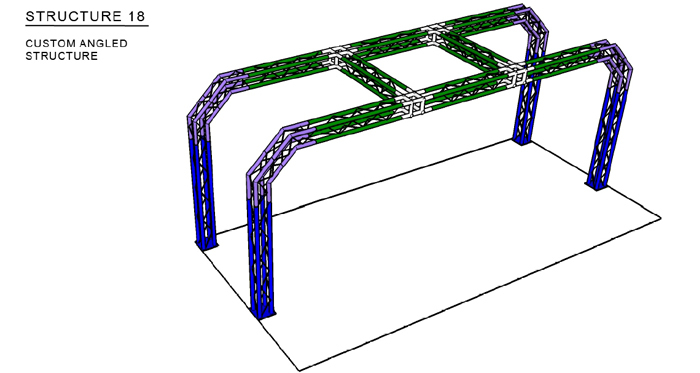 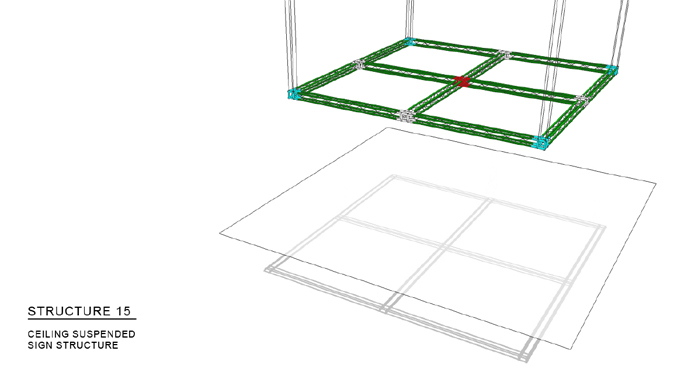 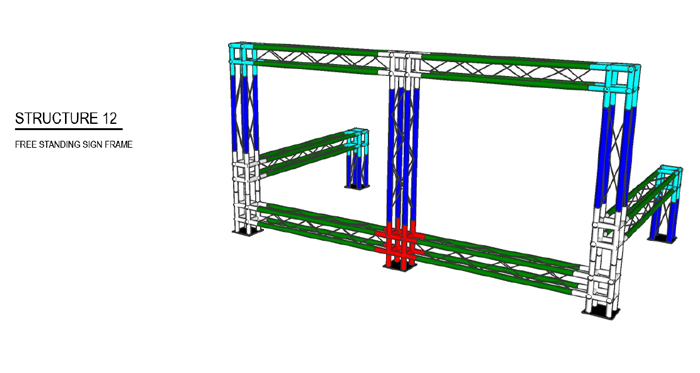 Our aluminum truss equipment is made to be used in a variety of ways and applications. 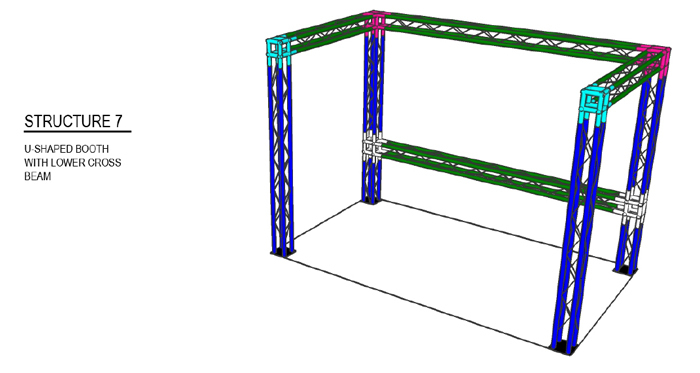 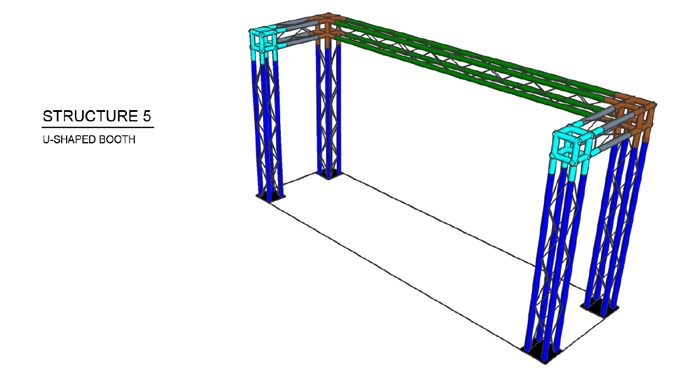 We have our triangular truss systems which can be used for lighting kiosks, and we have our box truss systems which are great to be used for entrance ways. 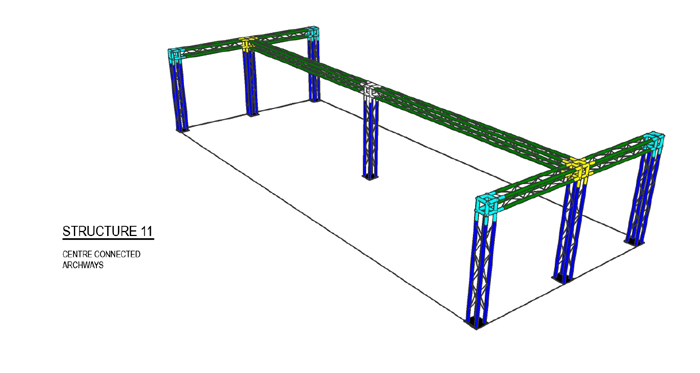 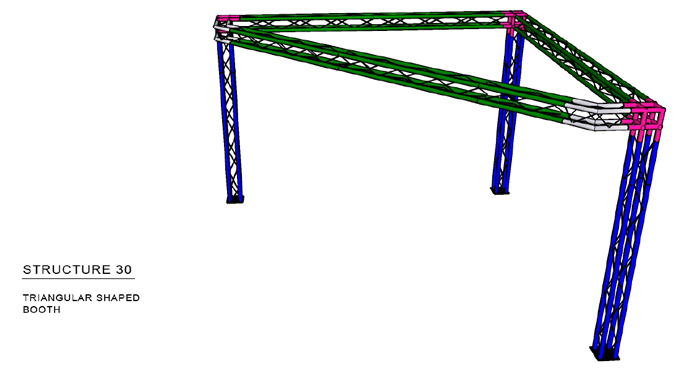 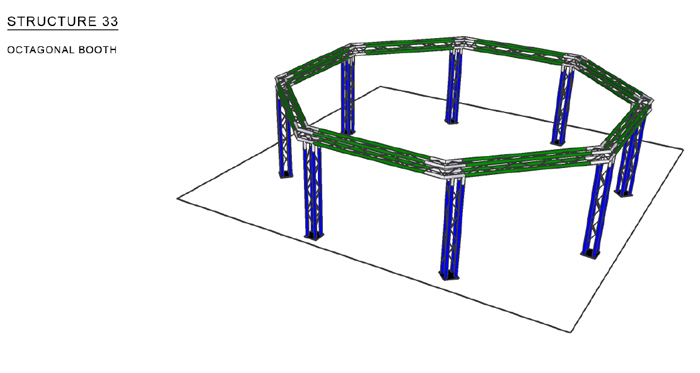 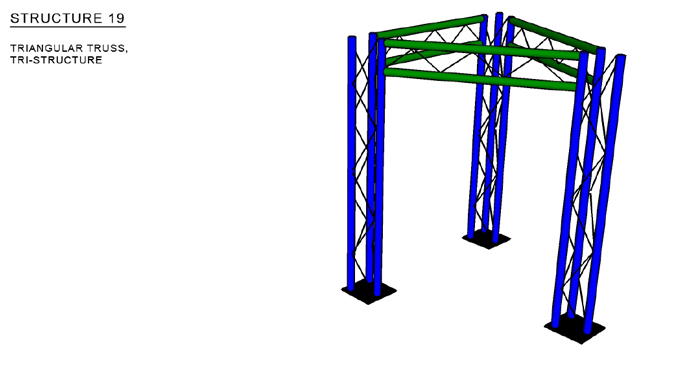 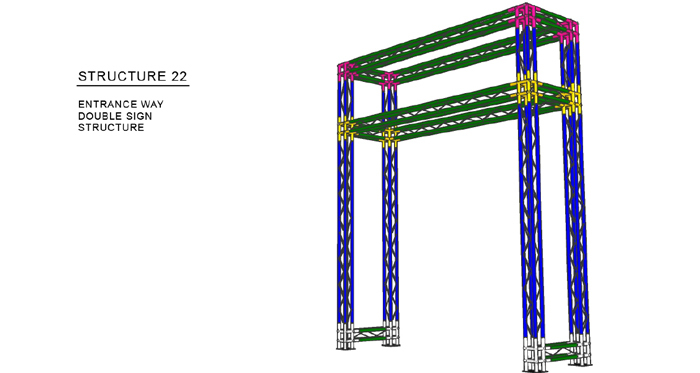 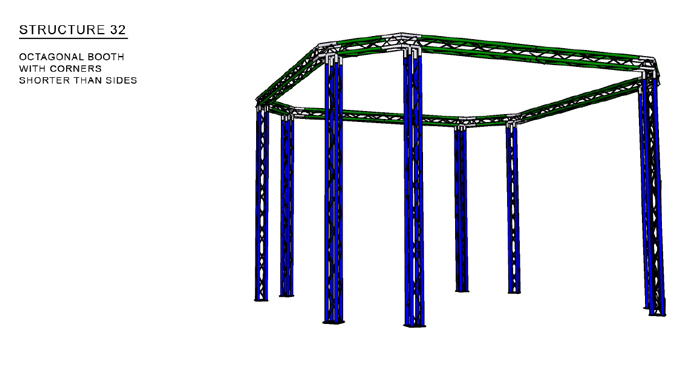 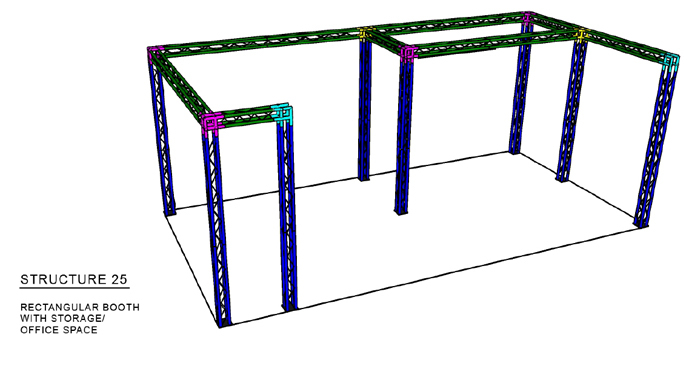 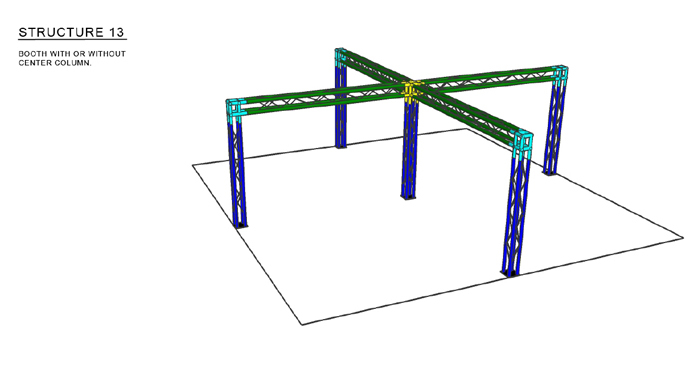 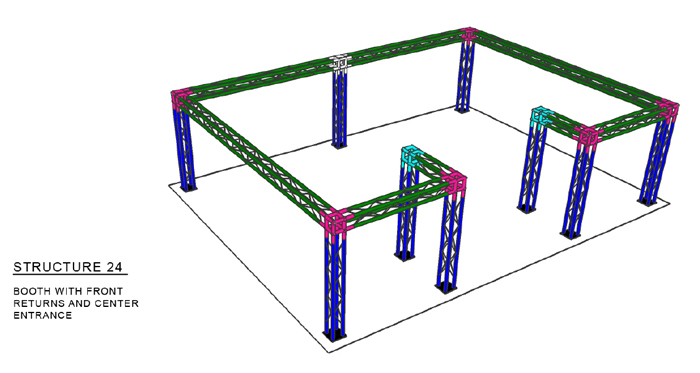 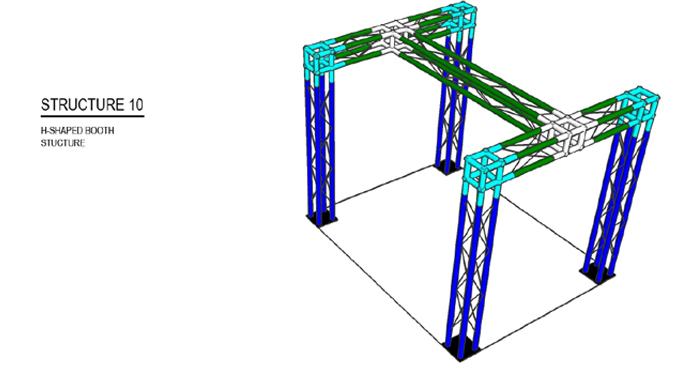 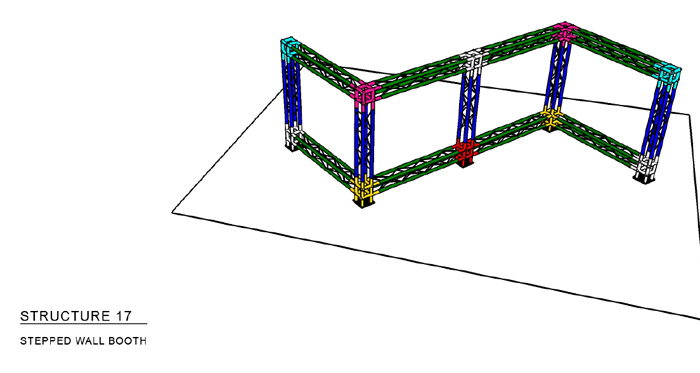 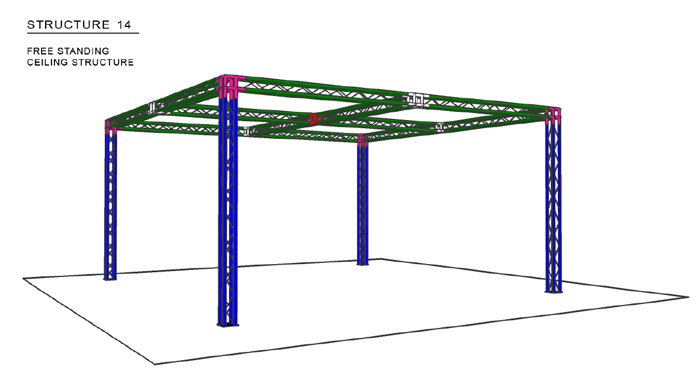 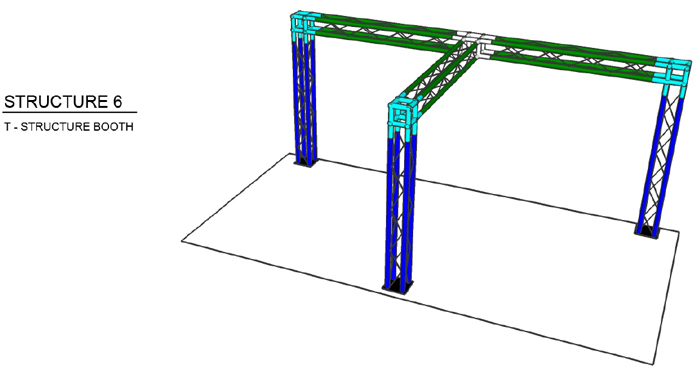 No matter what you need a truss for, we have a multitude of designs to fit every need possible. 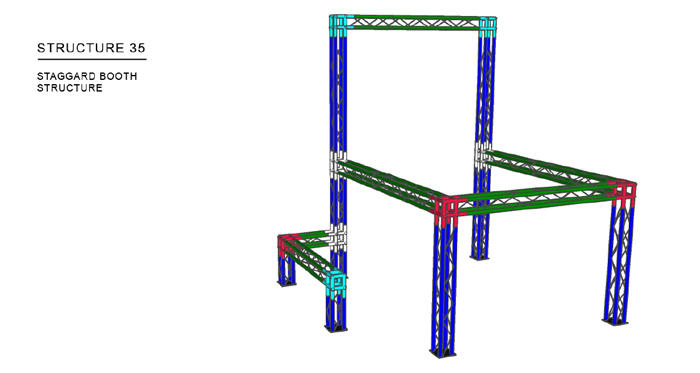 Being featured in showrooms and events across the U.S., Versatruss has become a name synonymous with quality. 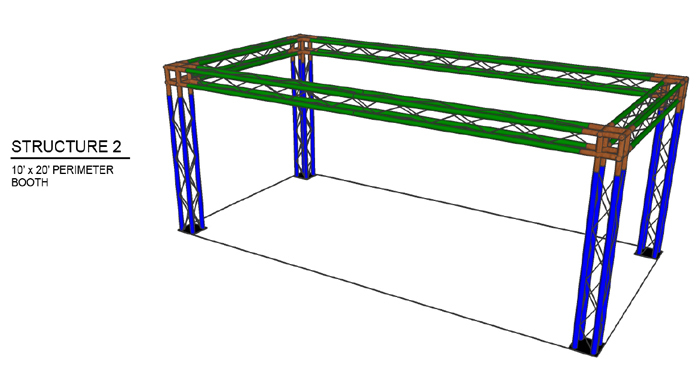 Our products are made with the customer in mind, and by doing this we have been able to create a strong durable aluminum product that will last you without breaking the bank. 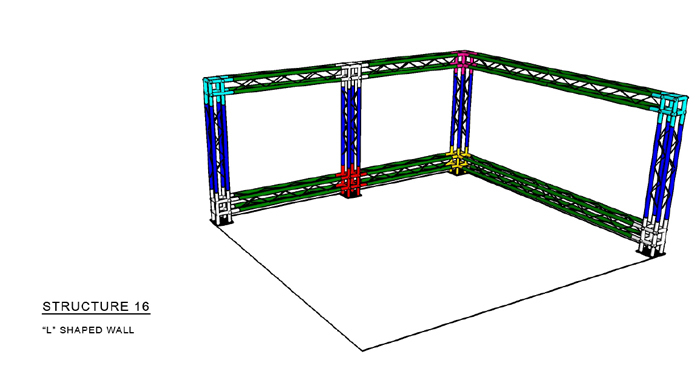 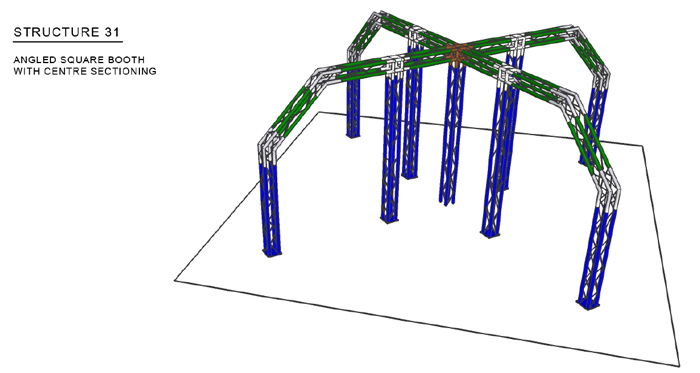 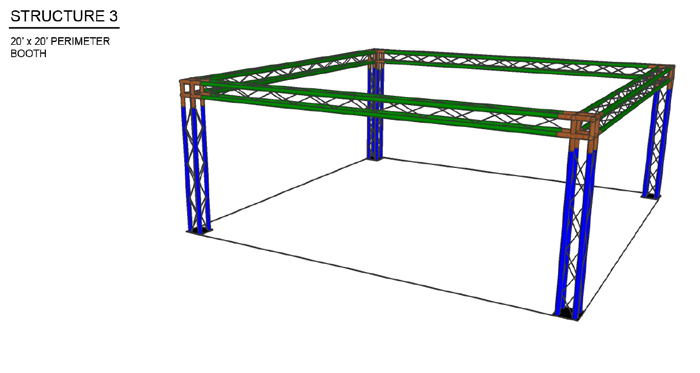 Most people assume that these truss set ups will cost more than they actually do, and that might be because they have seen them overpriced through another manufacturer. 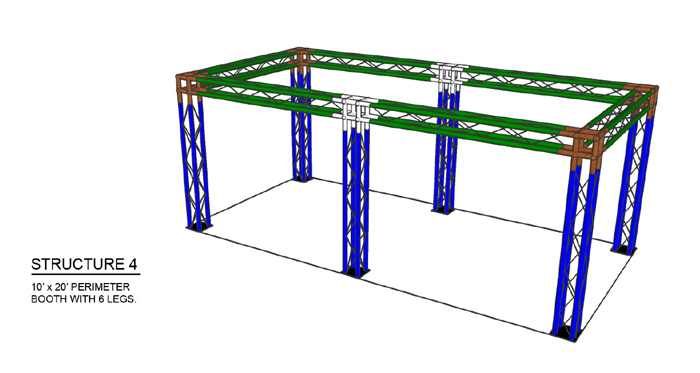 Versatruss feels confident selling our product with our prices, and in turn have created a repeat customer base. 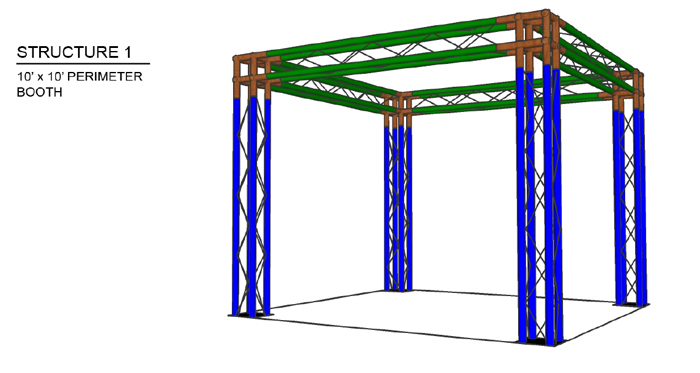 Our truss products are being used in Planet Fitness and Rooms to Go stores all over the country. 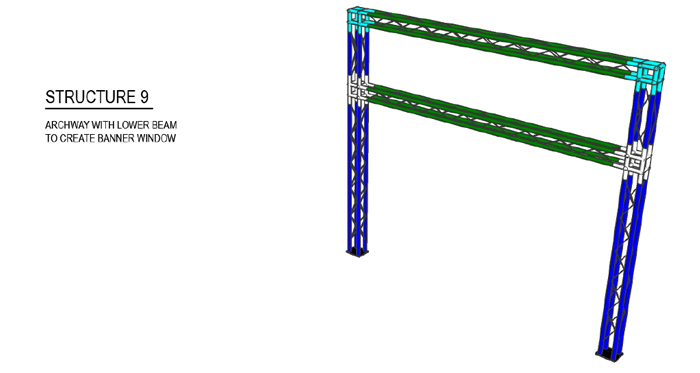 If you still aren’t sold on our product, then give us a call today to find out who else we have helped and why they would recommend us 1-888-430-7613.